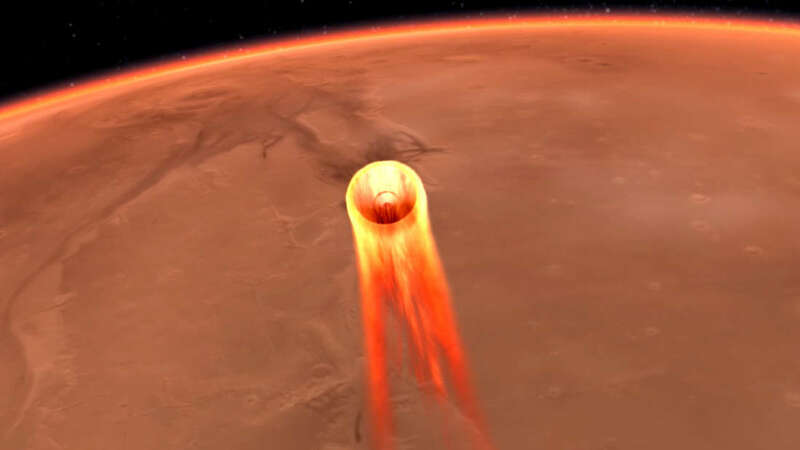 People of the Earth, clear your schedules later, as for the very first time in almost six years, a spacecraft by NASA is about to touch down on Martian surface. NASA’s InSight lander, which was launched from Earth back in May, is scheduled to land on the Mars today at 2.54pm EST or 7.54pm GMT. We won’t get validation back on Planet Earth until 3.01pm EST or 8.01pm because of the distance between our two planets. All the necessary action will be shown live on NASA TV. We have embedded the video stream by NASA below. On the live feed you’ll see shots from mission control as the team waits anxiously to hear from InSight lander. The very first image from the lander of the Martian surface is expected to reach to us at 3.04pm EST or 8.04pm GMT, but NASA also mentioned it could also arrive the next day. InSight is capable of boring on Maritian surface. The area where it is landing is called Elysium Planitia. This area is mainly flat, with few rocks or craters, which might not make for great sights from the onboard camera but will be almost perfect for the mission. The mission will begin at 2.40pm EST or 7.40pm GMT, when the lander will detach from the cruise stage of its spacecraft. After that, it will start to enter the atmosphere of Mars at almost 19,800 kilometers (12,300 miles) per hour, with temperatures touching 1,500°C (2,700°F). 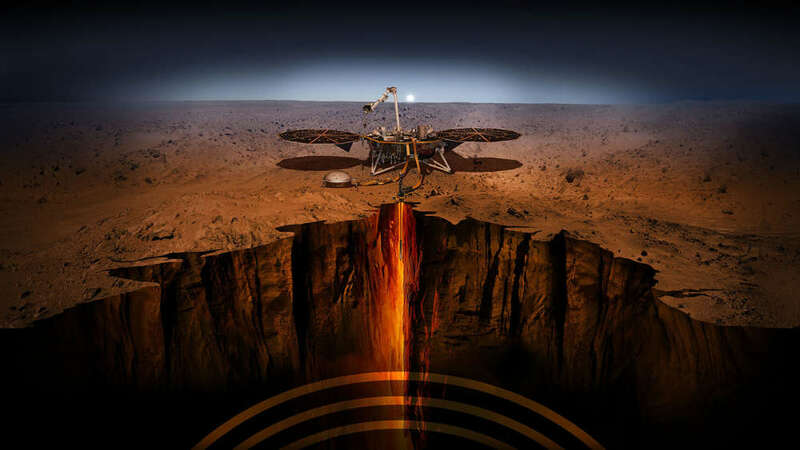 After that the infamous “seven minutes of terror” will begin, as InSight lands completely autonomously. It will deploy a parachute during the landing, abandon its heat shield, spread three landing legs, and use its sensor and thrusters to achieve a rocket-powered landing on the ground. If everything goes as planned, the next big obstacle will be for InSight to unfold its two 10-sided solar panels – collected the size of a ping-pong table – to start gathering sunlight. Validation of that is projected at 8.35pm EST or 1.35am GMT. Its going to be a dramatic but equally thrilling day. So, make sure you join in later for what’s expectantly going to be another accomplishment in our history of Mars exploration.